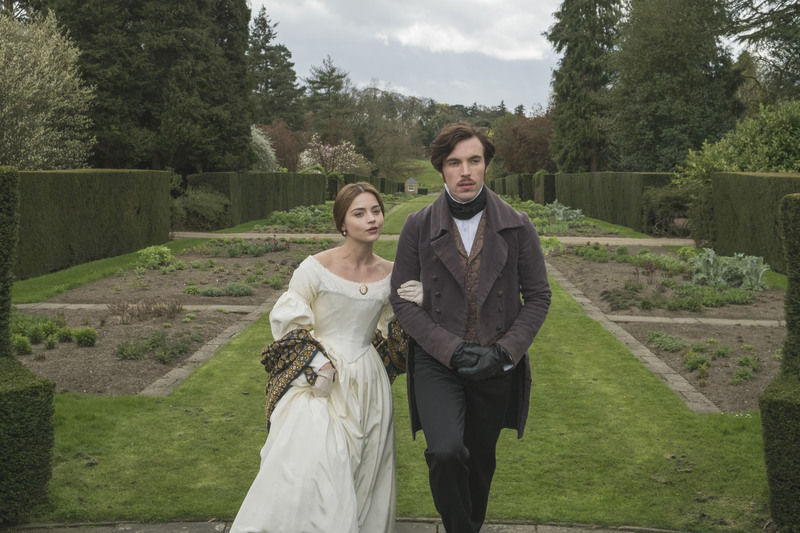 Do you dream of stepping into the world of Victoria? Well, here’s your chance: Enter the 2018 Masterpiece Sweepstakes! Enter daily now through March 15, 2018 for a chance to win a multi-week ocean cruise for two adults on Viking’s British Isles Explorer in August 2018. Start your adventure with a special trip extension to Oxford and iconic Highclere Castle, then board ship to experience the dramatic landscapes and cultures of the British Isles, stopping at scenic ports in England, Ireland, Wales, Northern Ireland, Scotland, and return to the U.S. out of Bergen, Norway. Click here to enter! The Grand Prize includes Victoria merchandise from shopPBS. Grand Prize ARV $23,736. Sweepstakes entry also provides a chance to win 1 of 4 Monthly Prizes: Victoria merchandise from shopPBS. ARV of each Monthly Prize: $150. Prize winners are responsible for payment of all tax obligations.